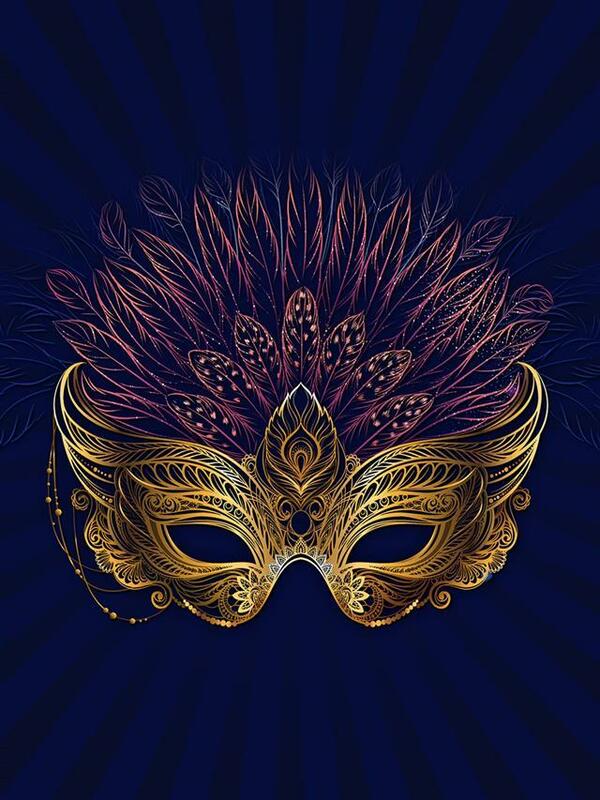 The Meor Manhattan 2019 Gala is perfectly timed with Purim — where all that is hidden is revealed. The masks we wear remind us of the “masks” we wear year-round. Together we are taking the mask off of this generation, revealing our collective potential and our individual greatness. Come celebrate this explosive energy alongside hundreds of our other friends and supporters eager to revel in our growth so far, and the growth yet to come. Join the Masquerade!